Annotation: Help students build fluency with the repeated reading practice they need. These high-interest mini-books?n a variety of genres?re leveled to best suit the needs of first graders. 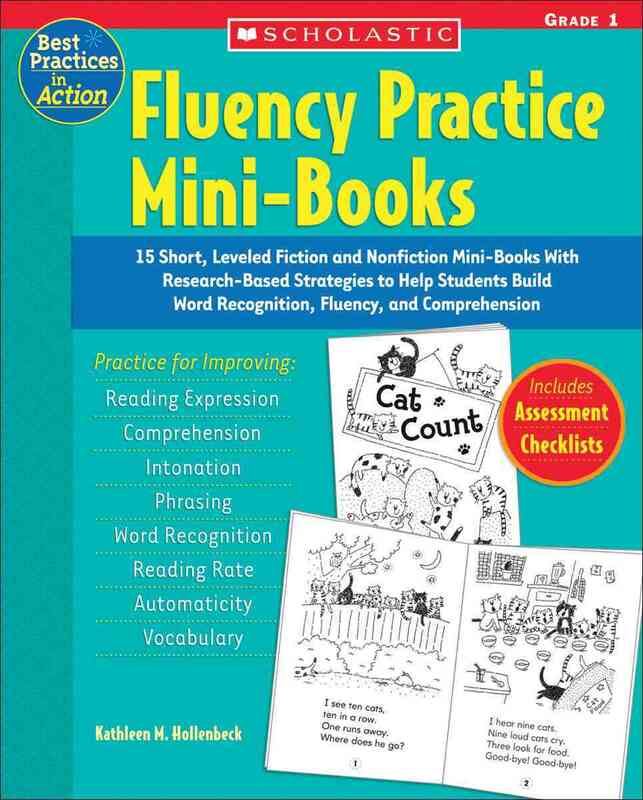 Includes research-based mini-lessons, strategies, teaching ideas, rubrics, and checklists to help students read with ease and confidence.